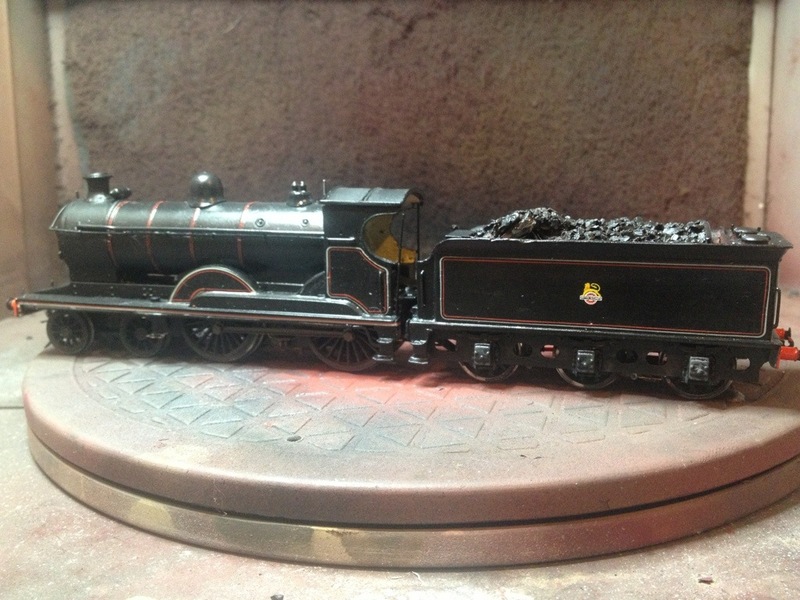 At last, an update on progress with the Pickersgill 4-4-0! I’ve been somewhat busy with other things of late and energy has been a little sapped by the continually evolving cold that has been my constant companion from late January! I’ve made a start on the other side now so completion edges closer. Just in time for some seismic changes in my modelling. More about those in another entry; I’ll be putting a lot more up here over the weekend! 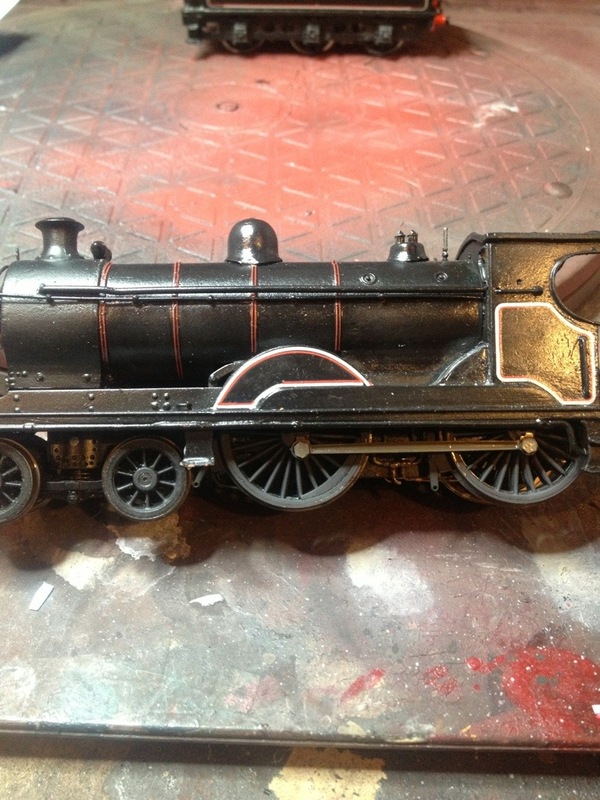 It’s looking very smart in its BR lined livery, excellent work!